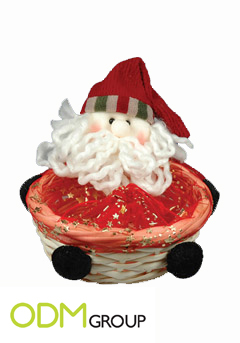 If you keep track of our blog, you have surely learned how important the advance planning of Christmas promotions is. 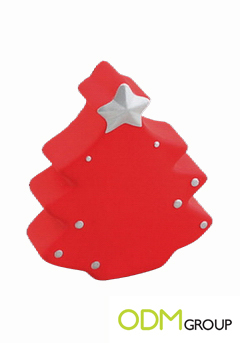 So, in this post you will find some more Christmas promotional ideas. If your target clients are practical and down-to-earth people, then have a look at these useful promo gifts. Most car owners know how hard it is to scratch the snow off the windshield, with your hands getting stiff from cold in at a moment’s notice. 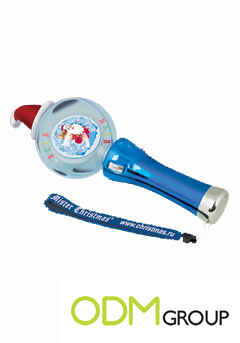 Let us introduce to you a mitten with a scratcher 2 in 1- a perfect solution for this tough winter challenge! 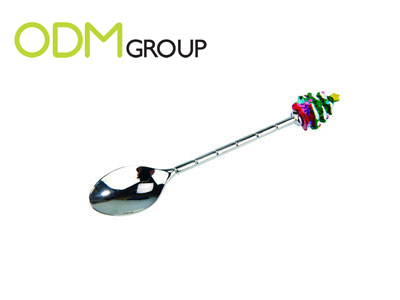 For those who prefer not to risk and stay at home enjoying some cooking, we can offer another brilliant promotional item – a Christmas decorated spoon. 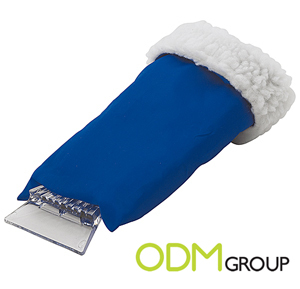 Promotional blankets and cushions are also good for winter season. 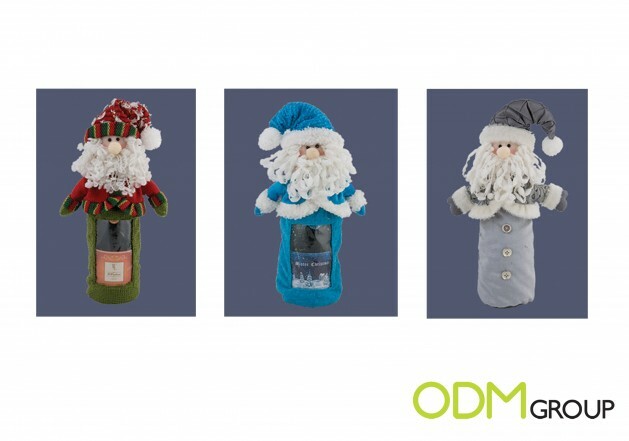 When finally the holiday time comes and all the family gathers around the table to have a glass of champagne or wine, corkscrews and funny bottle covers come in handy. 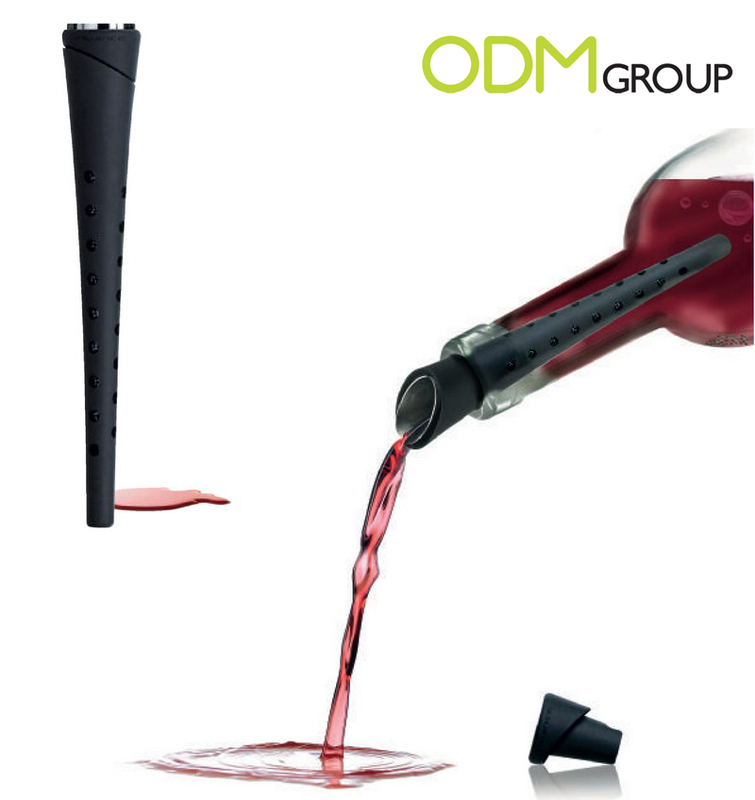 Also have a look at this great invention: a wine finer. This pourer decants the wine the moment you are pouring it, guaranteeing that not a drop is spilled. 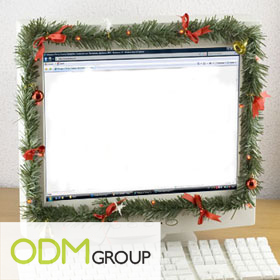 It goes without saying that it can be designed in thousands of ways to look more festively. 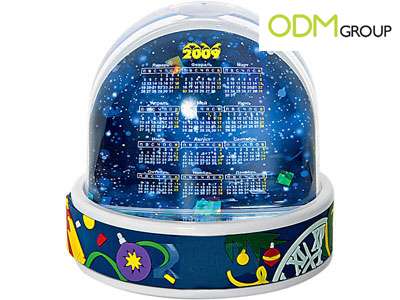 Then, have you ever thought that a snow globe and a calendar can be combined to make a fantastic Christmas promotional gift? And there are lots of other great ideas we can propose. 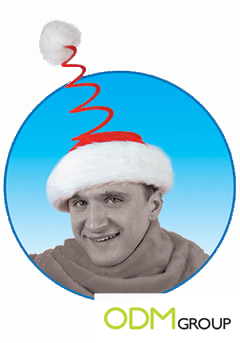 An original Santa-Claus cap like one below – you will be the most fashionable Santa your friends have ever seen! 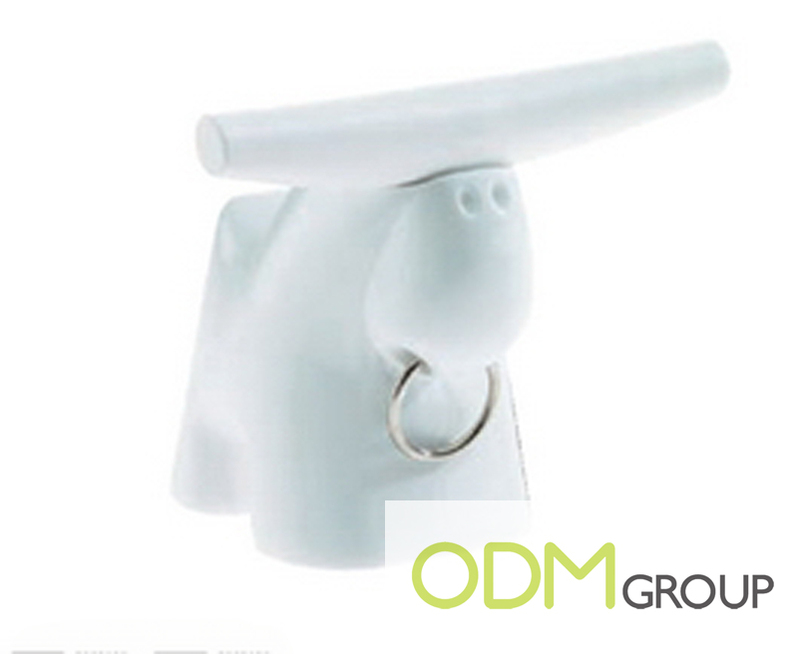 Every promotional product that was mentioned in this post is customizable and durable, so don’t forget to place your logo prominently on the promotional item to maintain brand awareness.